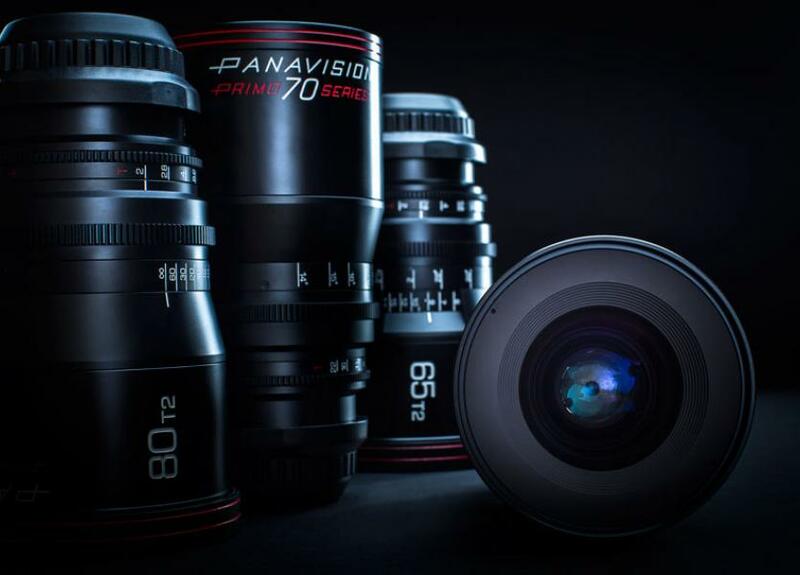 Panavision officially announced their long-awaited Primo 70 series lenses — for 35mm digital motion picture cameras. Presented in proof of concept Powerpoint in a SMPTE paper last year for a 70mm camera, these lenses are now offered for specially Panavised 35mm motion picture cameras with new Panavision 70 mount: ARRI Alexa, RED Dragon, Sony F55, Phantom 65. I have seen some of these lenses projected. They are superb. The flange focal depth is shorter than PL, which enables the design to be around the same size and weight as current 35mm Panavision Primos. So this is an interesting wrinkle in lens design: never mind fighting for a few extra millimeters of 35mm format image circle–just go to the next big major motion picture format–70mm–and let the sensors grow in size.